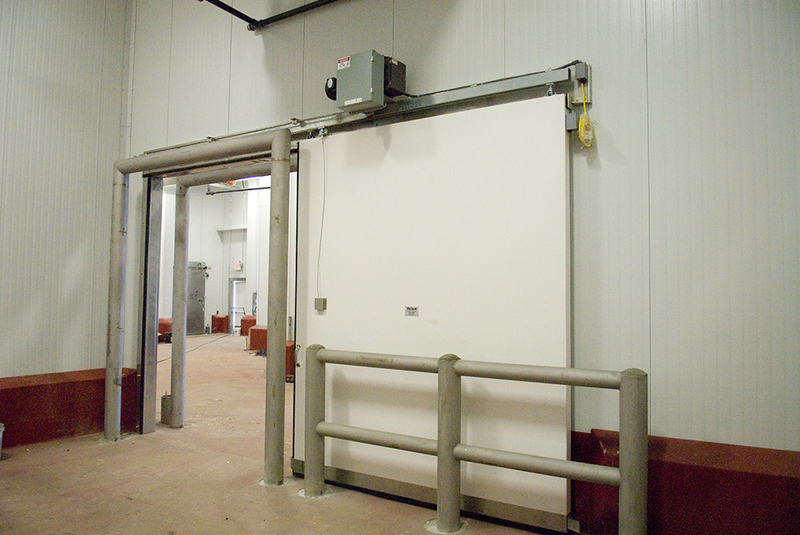 We custom designed a clean-room style sliding door for Tyson’s RTE bacon conveyor. 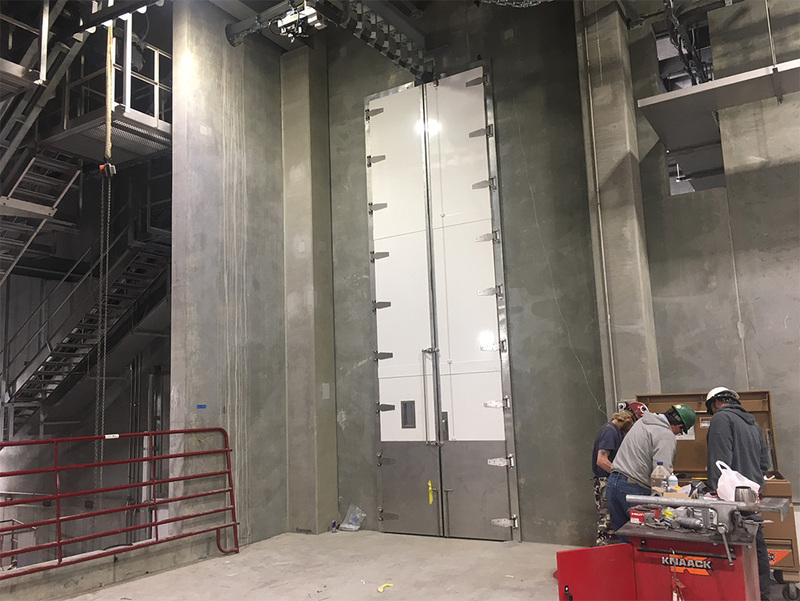 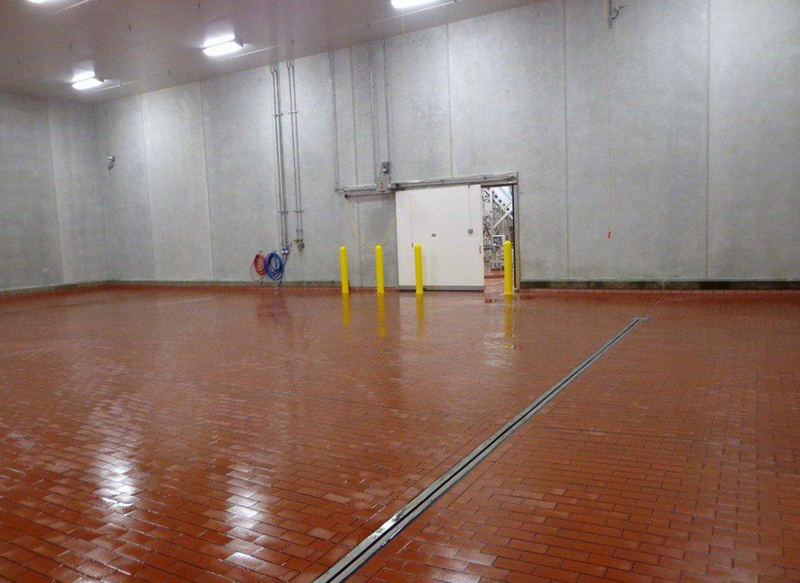 Weiland built over 100 fiberglass doors for an exceptional new meat processing plant in Kuna, Idaho, including this double meat rail door! 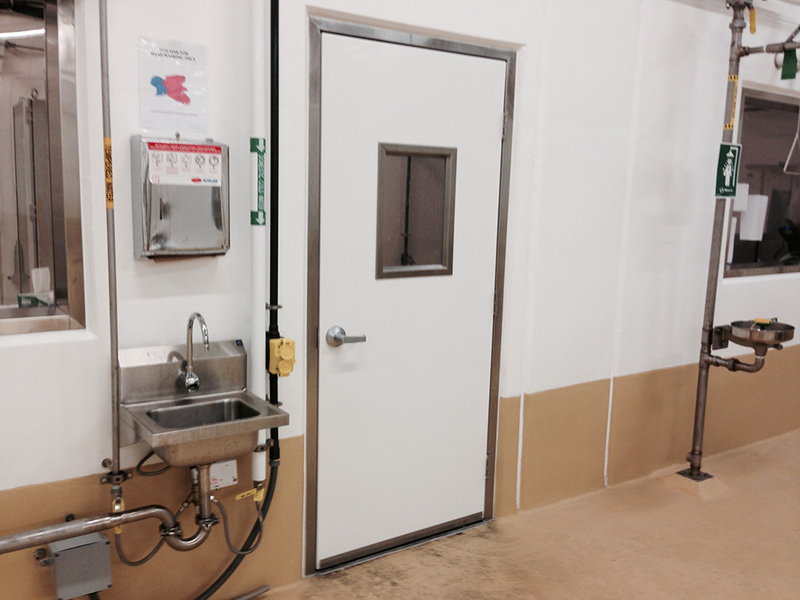 We’ve built over 100 doors & windows for Dairy Farmers of America since 2008. 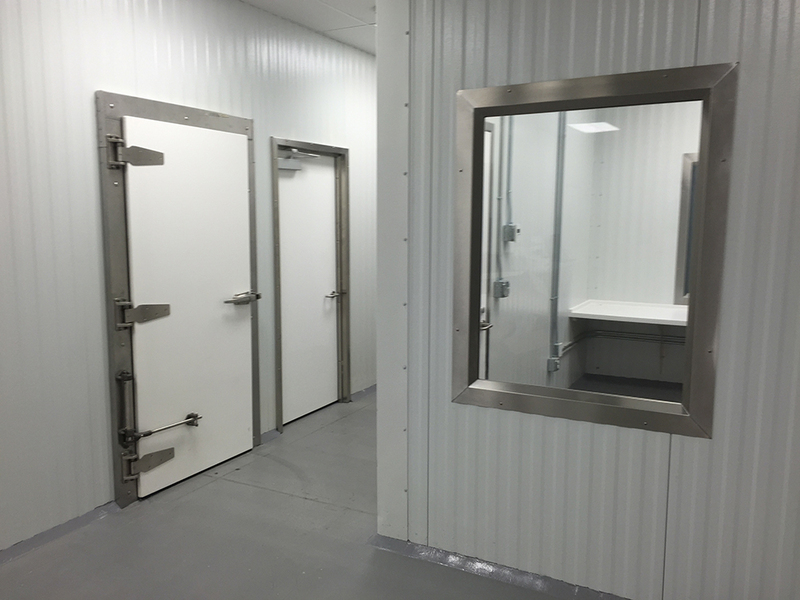 Multiple hardware and frame styles available for your specific needs. 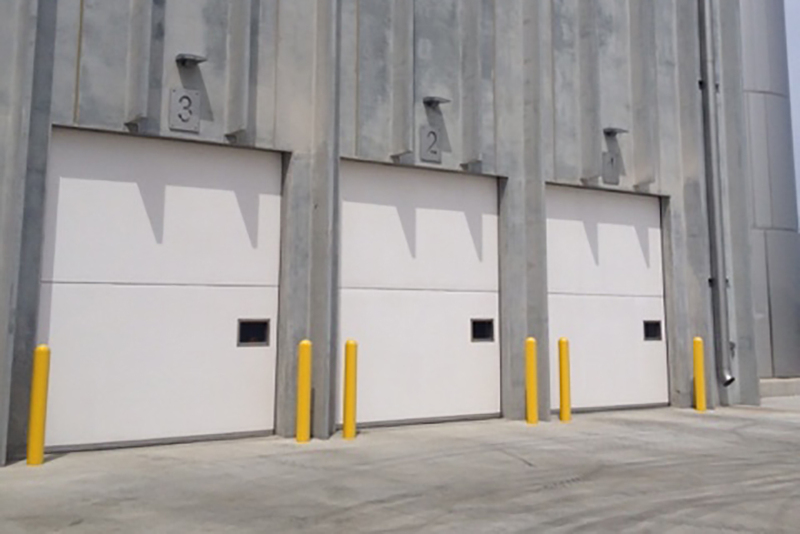 Solid / seamless panels for up to 8×10’ openings. 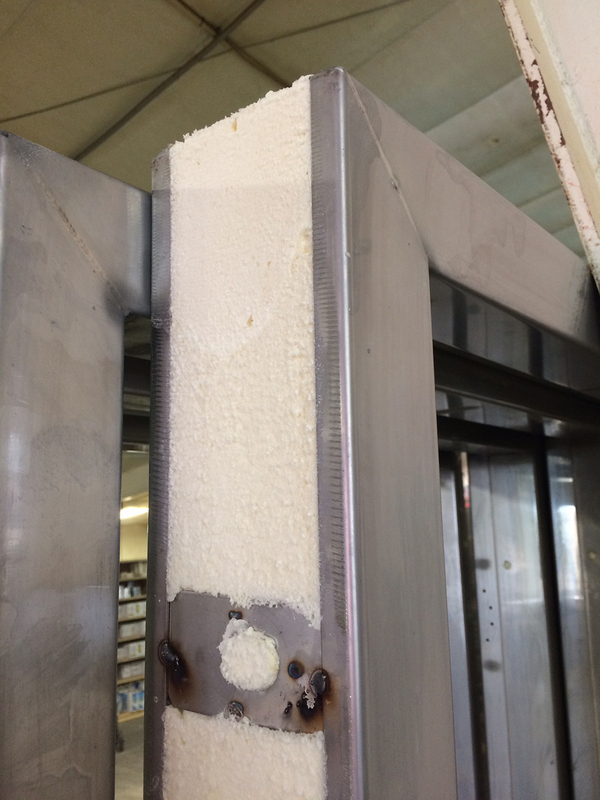 Save time and headache on the job site. 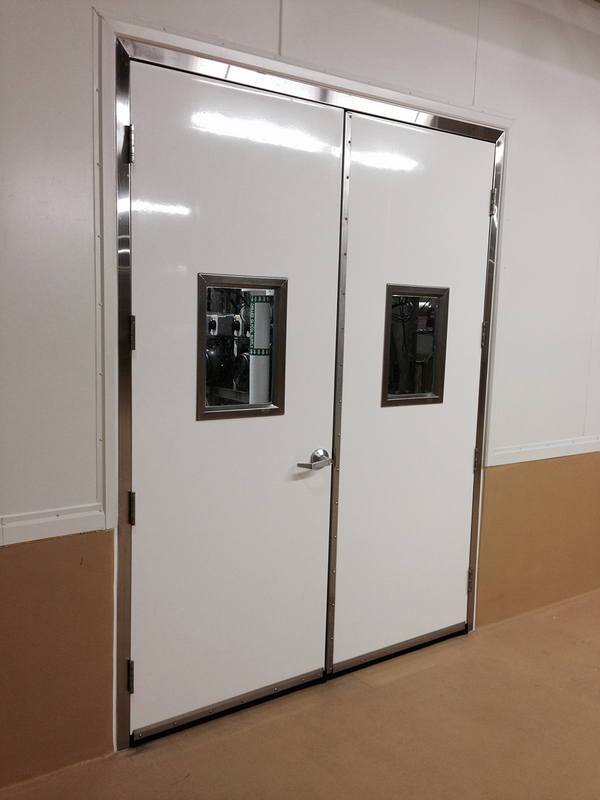 Quick turn-around on standard sizes. 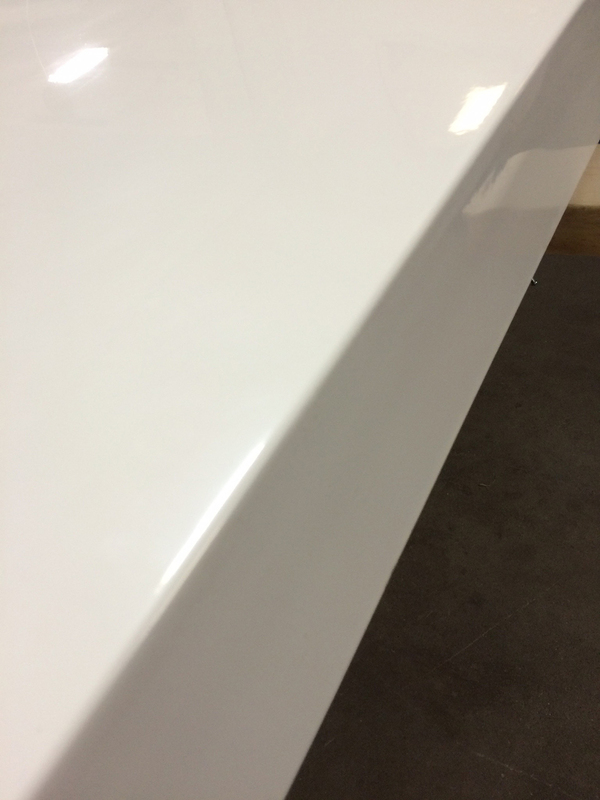 Molded-in gel coat & void-free. 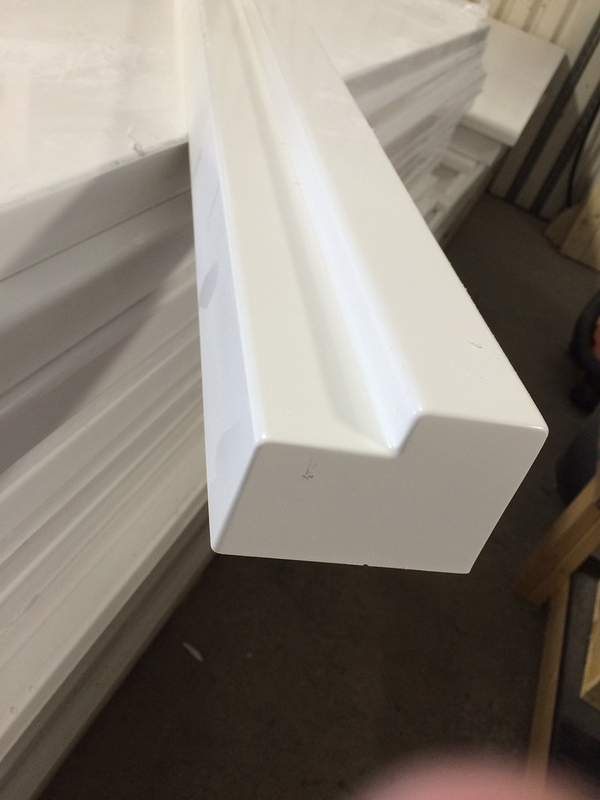 Non-wood core and extremely durable. 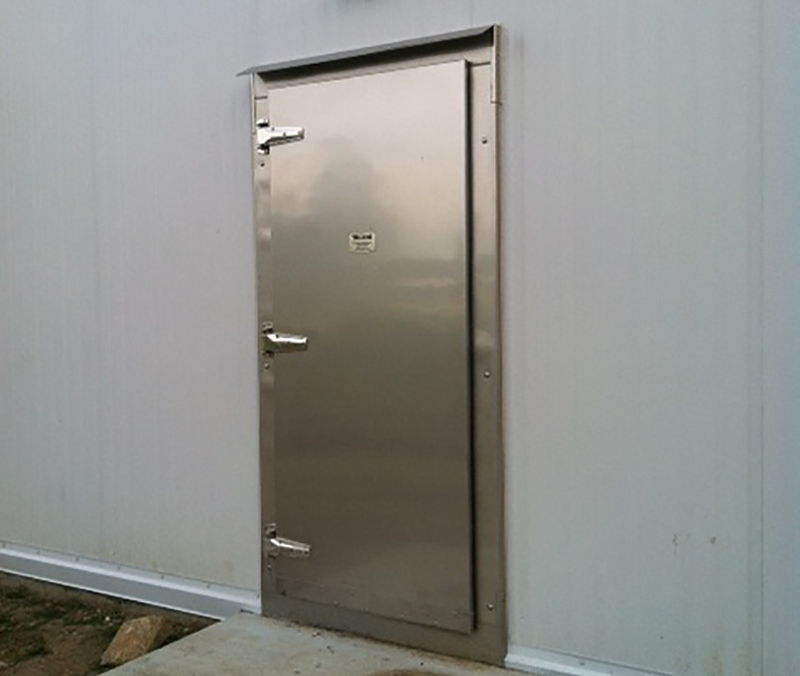 Built to hold up to processing and wash-down on the inside and weather on the exterior. 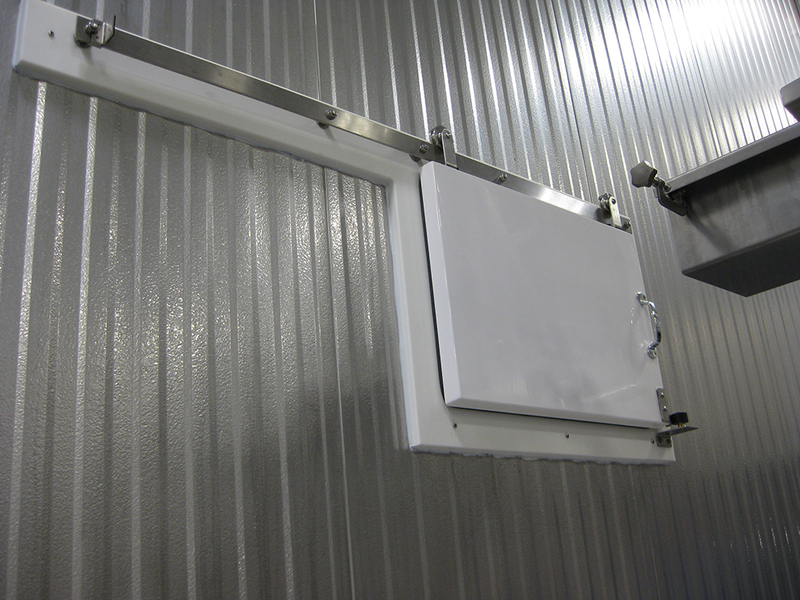 Built in multiple sections for extremely large applications, with all stainless hardware.